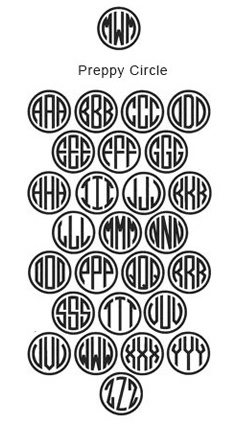 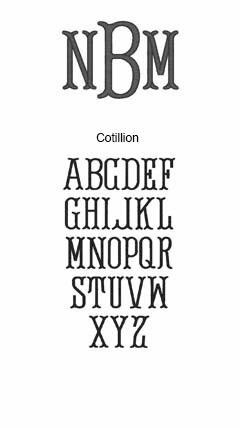 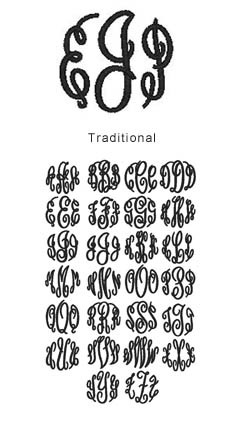 Above, you'll see William Knox Burns monogrammed three ways...and below, you can see all of our available fonts and their alphabets. 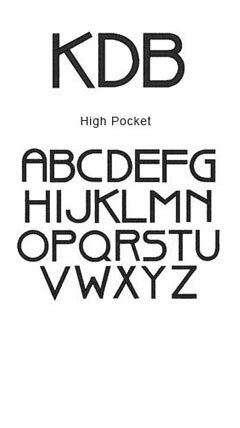 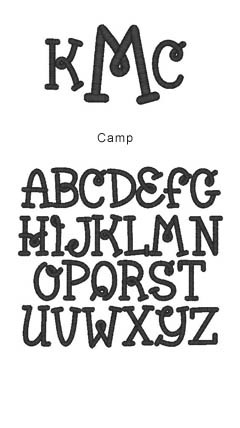 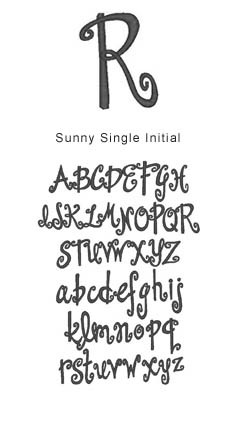 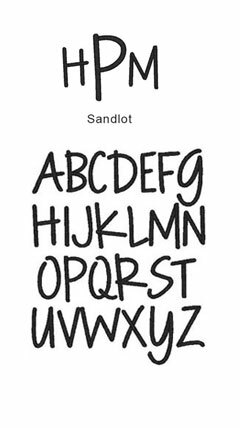 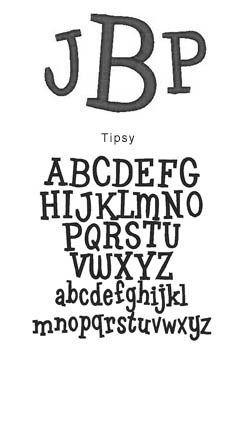 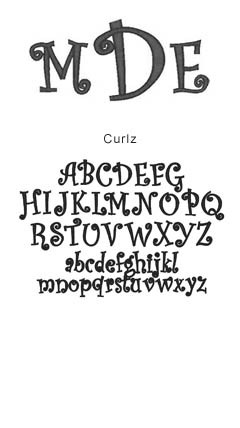 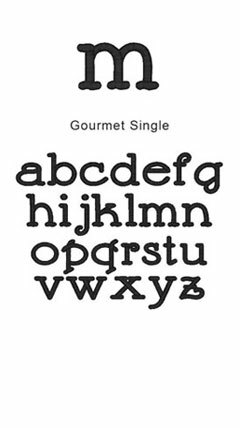 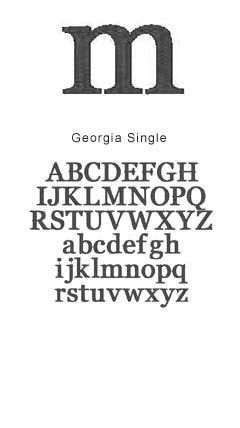 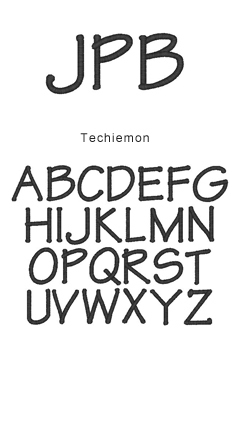 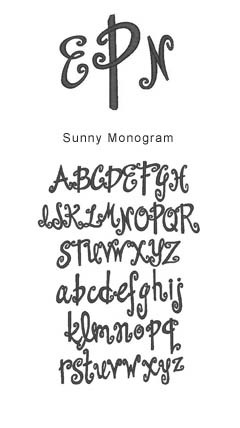 We’ve included the full alphabet for each font so that you can see what a particular letter looks like before creating your monogrammed baby gift. 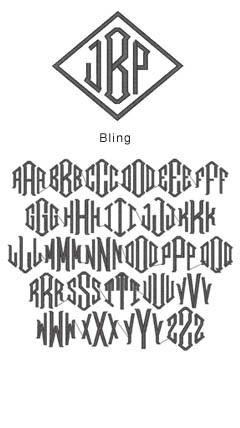 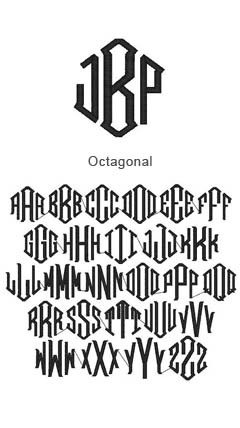 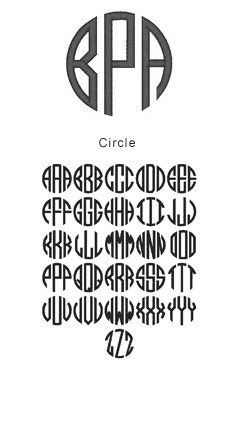 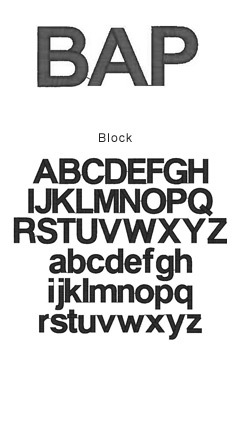 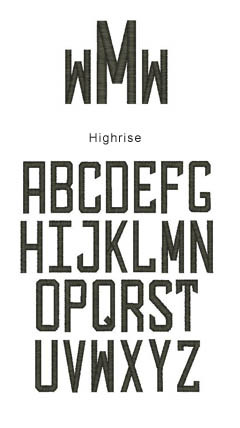 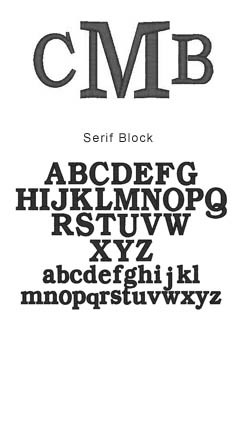 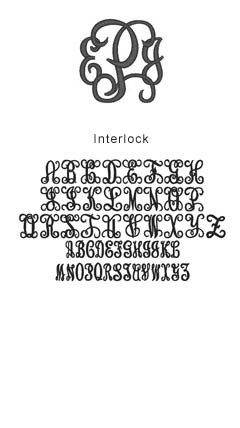 The majority of our fonts feature the last initial in the center, per the Traditional Layout pictured above. 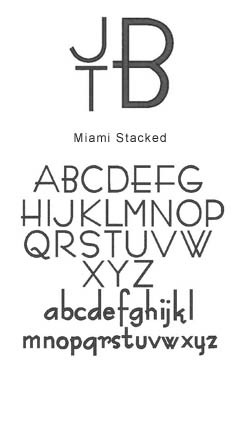 Block, High Pocket, and Techie list the initials straight across, and Miami Stack features the initials as pictured above.